Activated, not tested with interface. Please use Vmware 15 , when open first time click I moved. Latest vmware 15 pro with activation included. 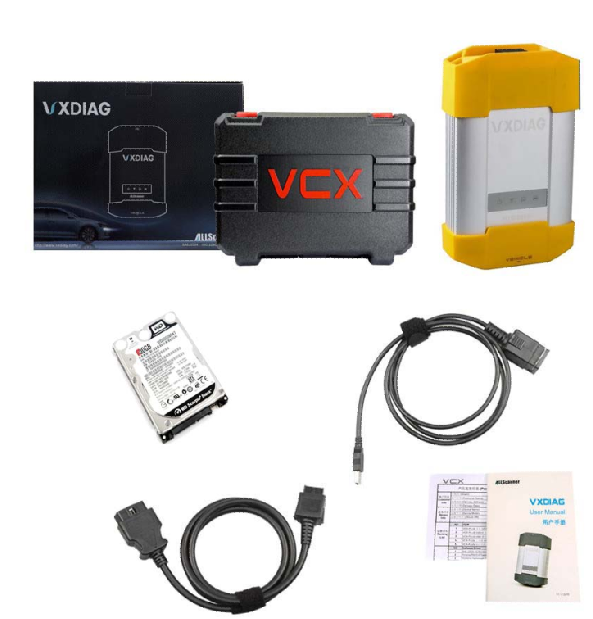 The advantages are simply that you don’t have to spend hours installing on old past their prime laptops with dodgy batteries liable to die while your flashing something on your car. Also i have included Mongoose toolkit in the VM that will auto flash the correct firmware into your cable for the version of SDD your using. These can be ran on any system that can also run Oracle’s Virtualbox. That includes Windows, OSX and Linux machines. You don’t need a particular beefy laptop either. c. Sit back, maybe put the kettle on. d. You can now if you want, right click on the image and create a clone. So you have a backup. e. Double click the file that now appears called WinXPJLR 130 or WinXPJLR 138 (which ever one you used). It should now load up windows XP in a window2. How to use JLR DoiP VCI in a VMwarea. You should now have a window running XP. If you are using Version 130. A black window will appear. That is the auto script to set the date and time to 01/08/2012 each time you start it. It needs that date for the password and account to work. Just click in the black box and press a key. b. Any windows boxes that pop up to search for hardware. Just cancel. Its looking for the drivers of hardware you don’t have. Ignore. c. Plug your mongoose into the car and the other end into the laptop. Turn the ignition of your car to position 2. Go to devices on the top of the image, USB and select the mongoose. Should be Drews! d. Now one of two things will happen. It will automatically detect the mongoose and update the firmware on the device or not. If not then double click on the icon for Mongoose JLR Configuration. You should see your mongoose in the white panel in the configuration menu. Select it and flash firmware. e. Now if you want to you can change the resolution of the virtual XP just like normal windows. I have set it at a low 800×600 so it is compatible on everyone’s screen resolution. So right click on the window and adjust to your own laptops specifications. If you press RIGHT CONTROL BUTTON and C for scaled mode or RIGHT CONTROL BUTTON and F for full screen mode. d. Now double click on JLR SDD. It should now load up Internet explorer (yes it is browser based!!). If it fails to load, close the browser and stop the application. Double click again Jaguar SDD, and it will load. g. You should be now confronted with the vehicle identification number (VIN) screen. If read is greyed out. Then your mongoose is not talking to the car. Is it plugged into the car and laptop? Is the car ignition in position 2? Did the mongoose configuration tool flash the firmware? Did you activate USB in the image? If you followed all my steps to the vehicle identification number (VIN) screen. The read option should be coloured. Select it and it will retrieve your VIN, and then you’re on your own adventurer!Good to know: it’s risky!!! For sake of security, tested SDD is your way to go. 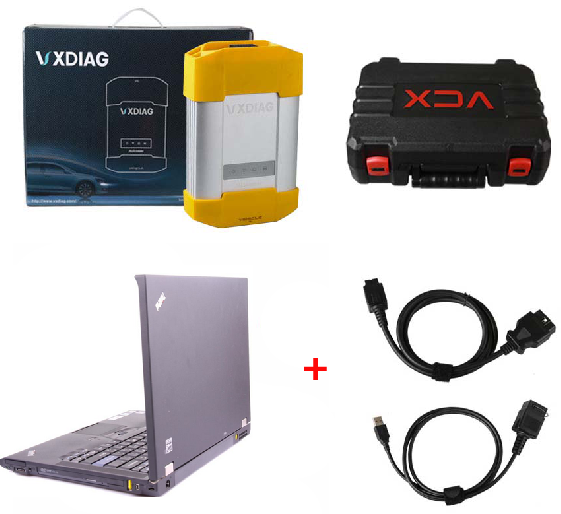 JLR SDD diagnostics & programming – tested OK! 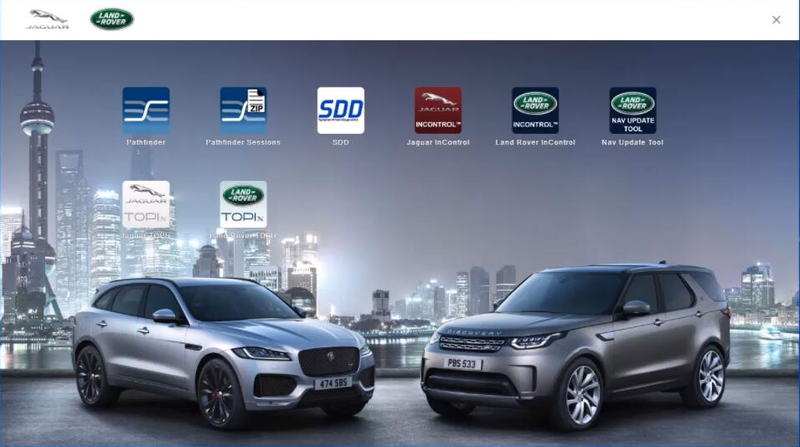 JLR SDD diagnostics – tested OK! JLR SDD online programming – tested OK!